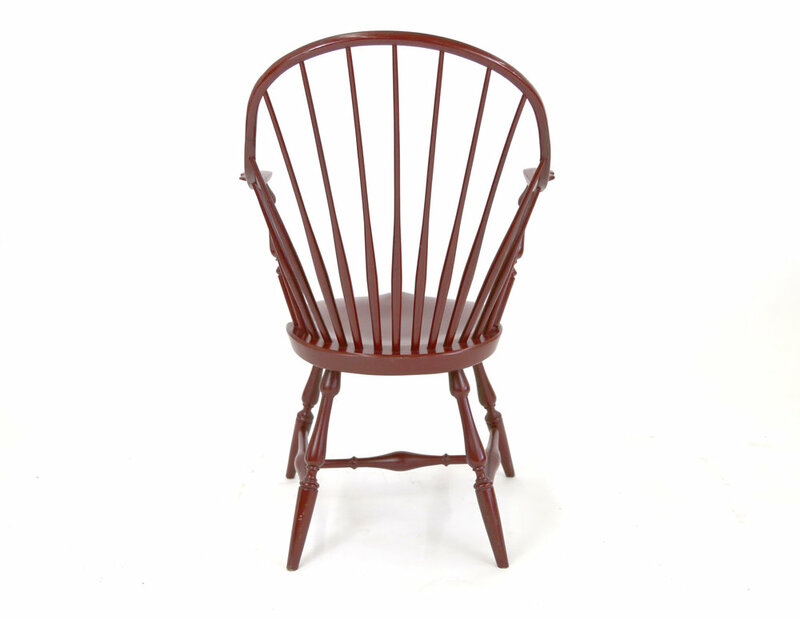 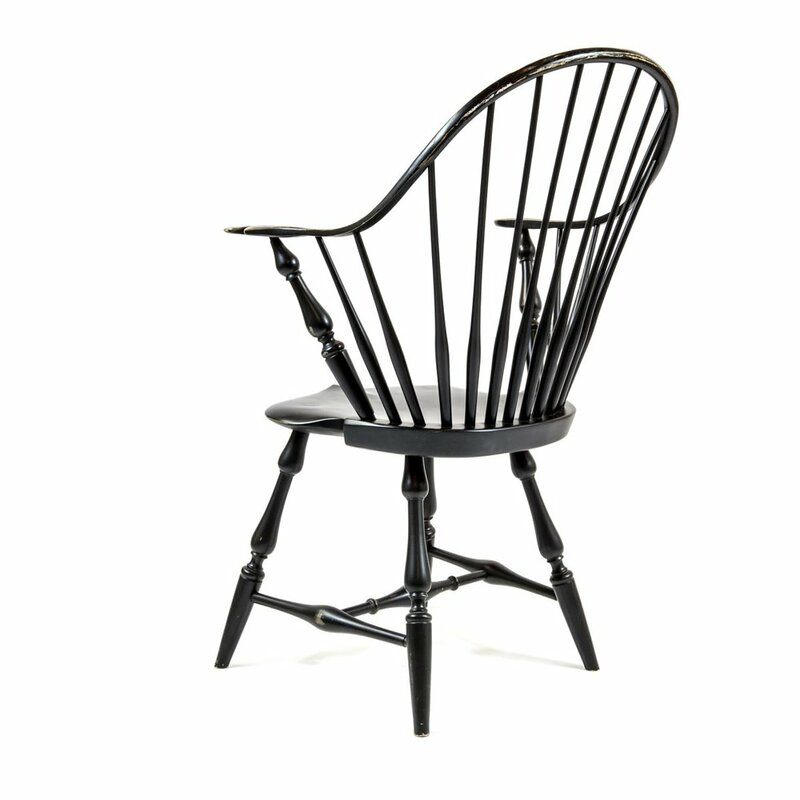 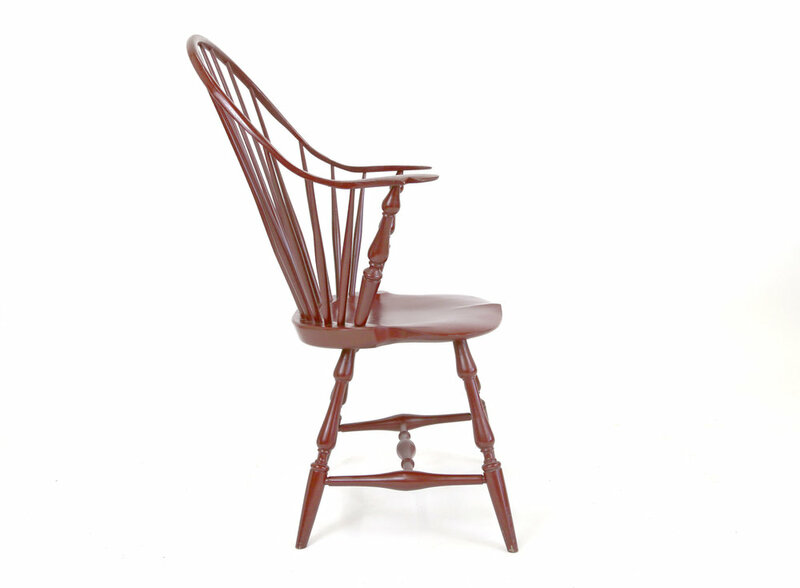 Traditional style Windsor Chairs, available as side chairs or captains chairs. 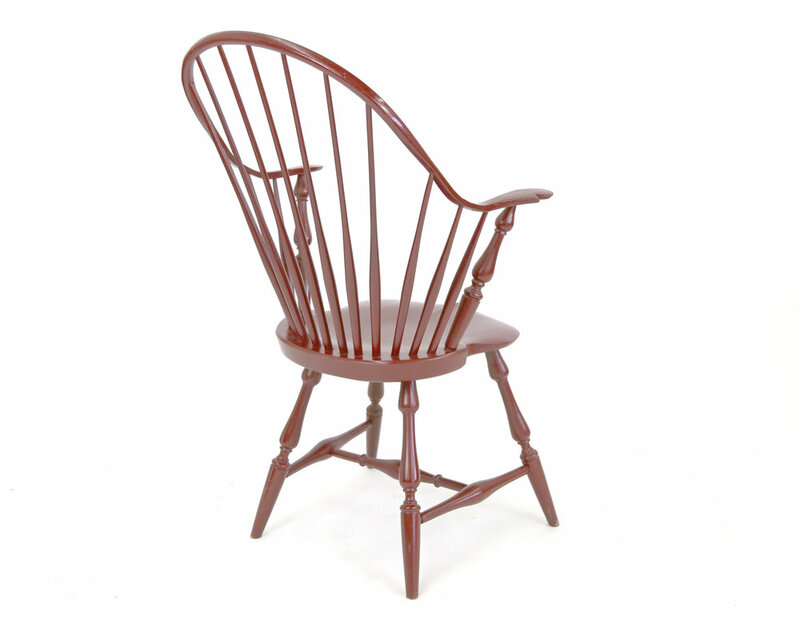 These are based on an amalgamation of several classic Pennsylvanian Dutch designs. 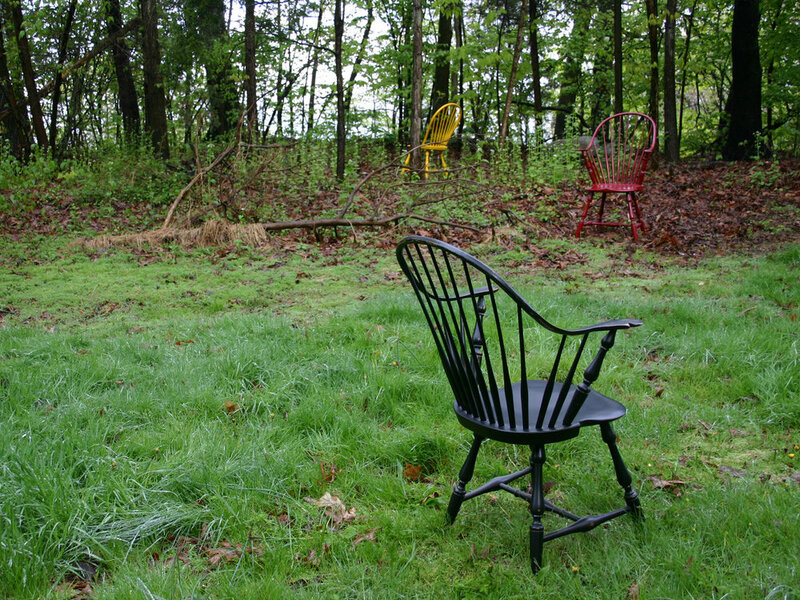 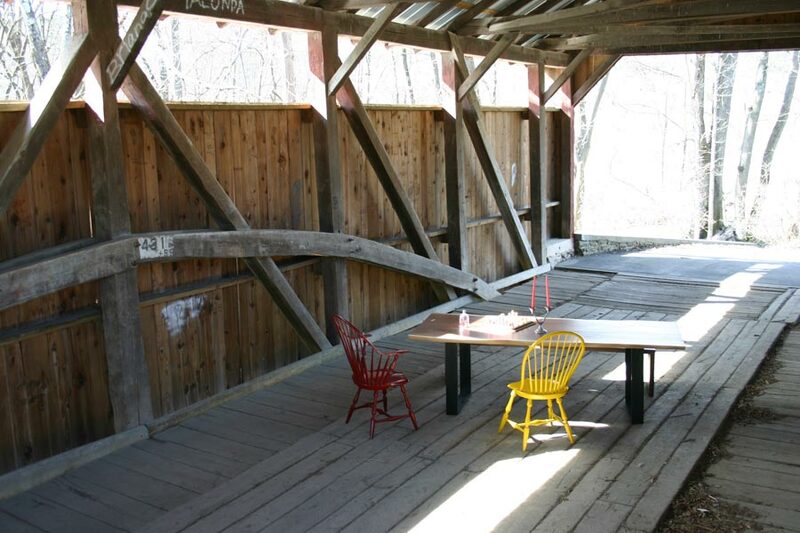 The chairs are sculptural and extremely comfortable . 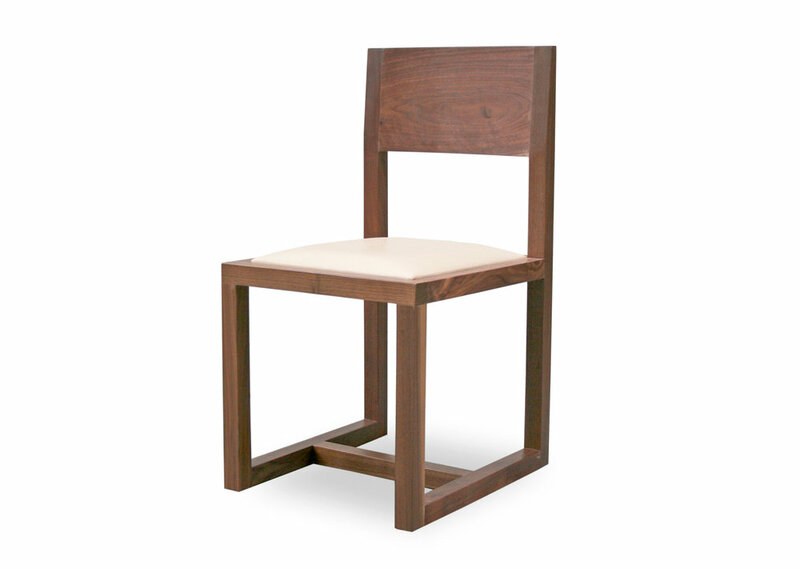 Available in a variety of naturally finished hardwoods and lacquered colors. 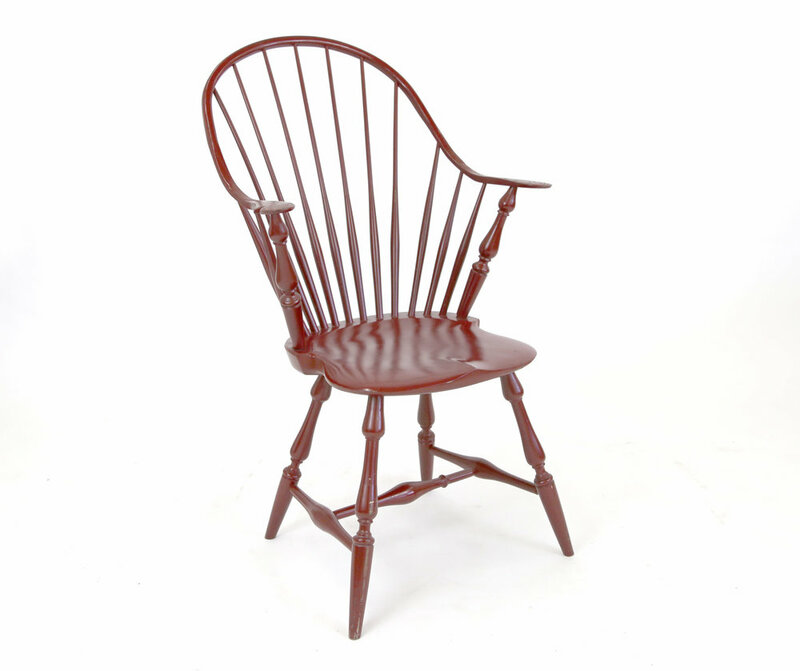 Dimensions: 23.25" x 21.25" x 42.5" sh=17"